Next Social Events at RBC. 26 names already up for the Whist Drive! If you want your name added for either event then contact John Davison . 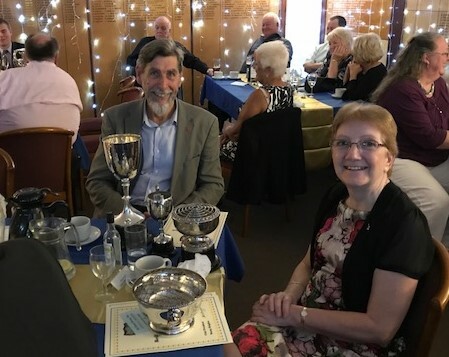 Well done to Joan Hoad and Michael Wretham for running these two events. We’ll done to the organisers, stall holders, prize and bring’n’buy donors and all who spent their money supporting good causes including RBC! …and a big thank you to the cake, mince pie and sausage roll makers. All very tasty. Two days until the Coffee Morning. It’s going to be cold outside on Saturday but we will get the heaters going asap to make the clubhouse cosy. Warm up with a hot drink and a sausage roll or mince pie. First prize in the Draw is a bottle of whisky – lots of other prizes. 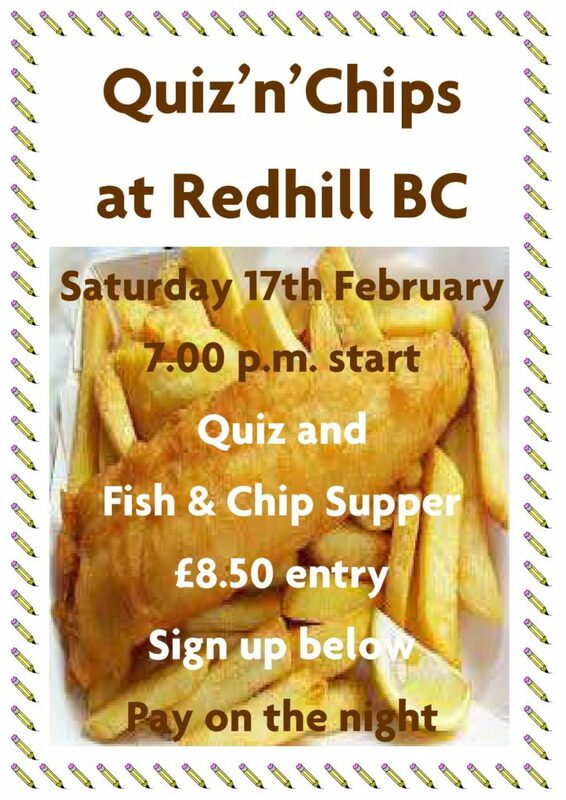 Date for your diary. There will be a Whist Drive at the RBC Clubhouse. 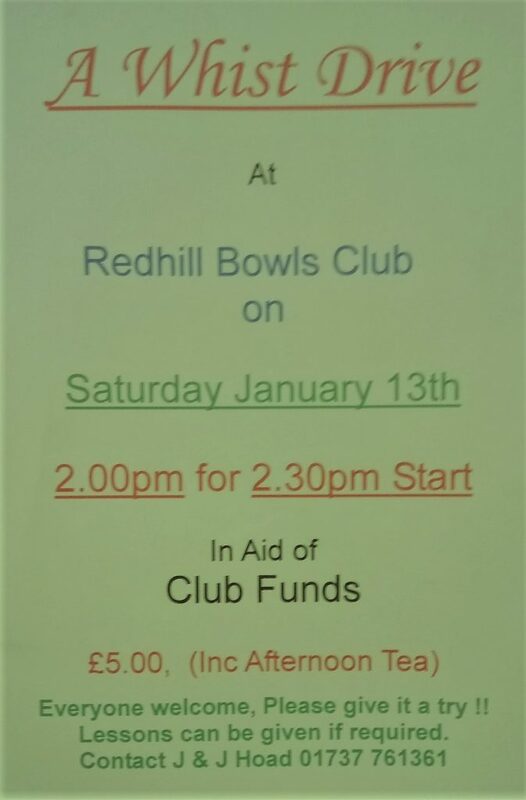 organised by Joan Hoad on Saturday 13th Jan 2.00 p.m. for a 2.30 pm start. 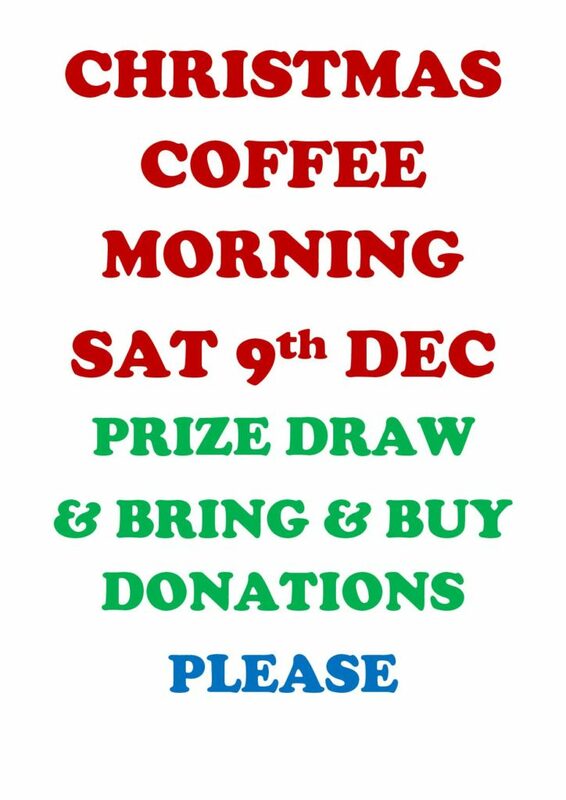 Sign up at the Christmas Coffee Morning. 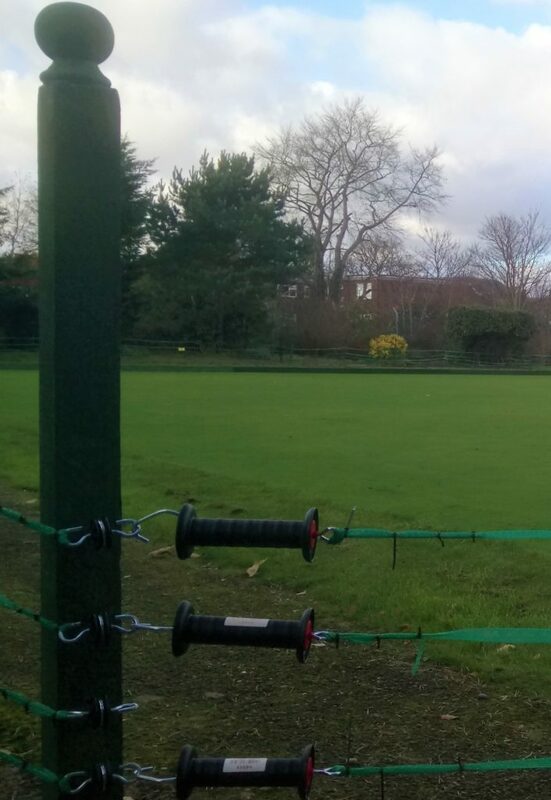 The new electric fence is now fully installed. 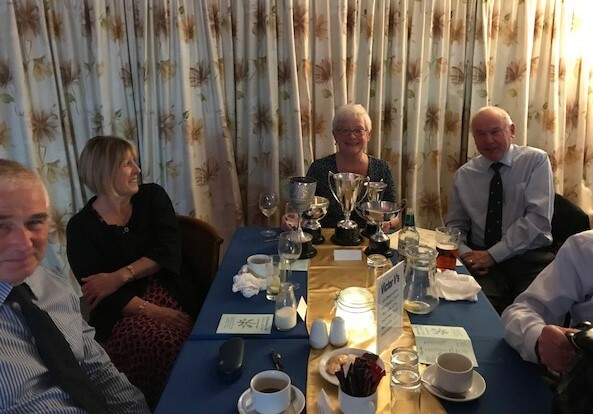 Well done to Roger Gatland for planning and leading the installation with valuable assistance from PJ Brennan and Marion Gatland. 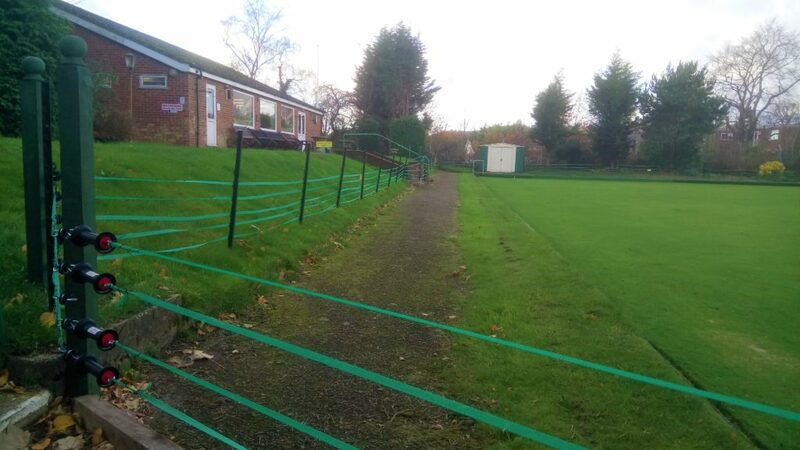 We hope that this new feature will keep our green free from fox damage for the foreseeable future. 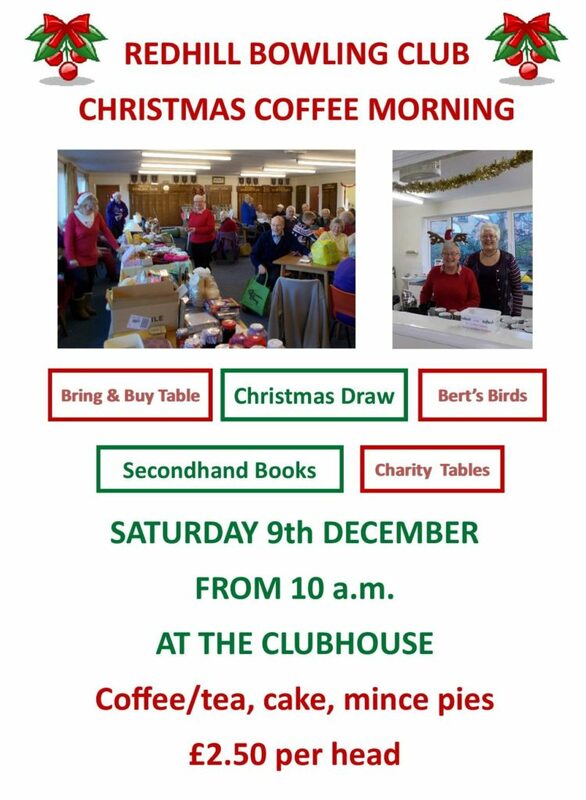 Our next social event is the Christmas Coffee Morning. Donations would be greatly appreciated for the Bring & Buy Table and the Christmas Draw. 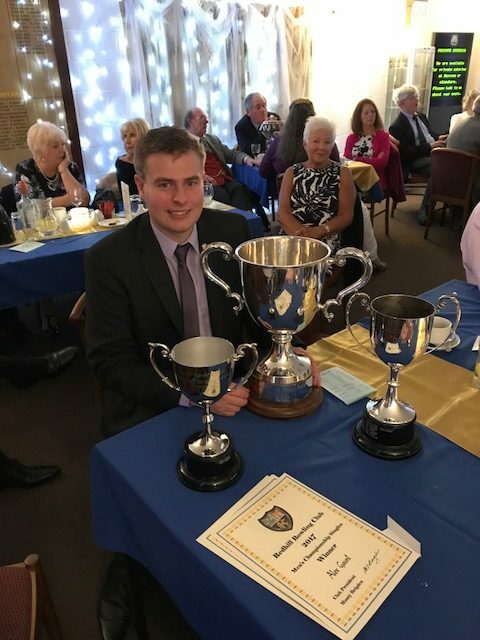 These can be left in the box on the sideboard in the Clubhouse or bring on the day. 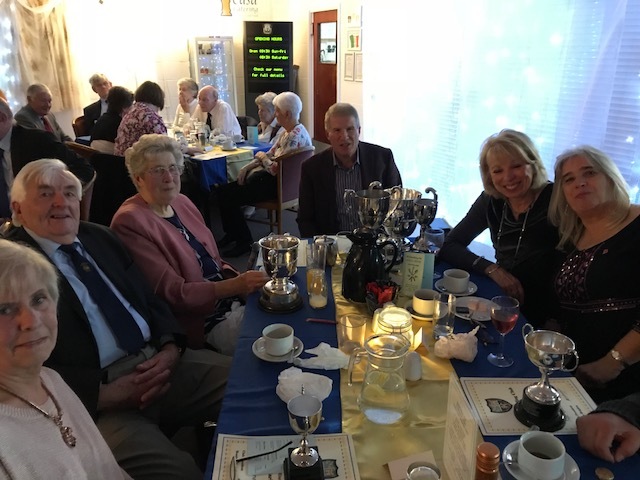 59 members and guests enjoyed a tasty 3 course meal by La Casa Catering at Donyngs IBC. 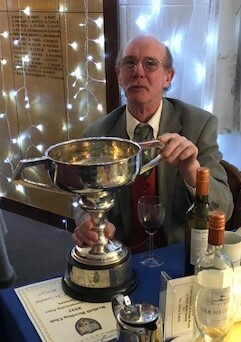 Well done to Paul Lindley for the organisation of the evening ably assisted by Brian Sabey, Lyn Davison & John Davison. 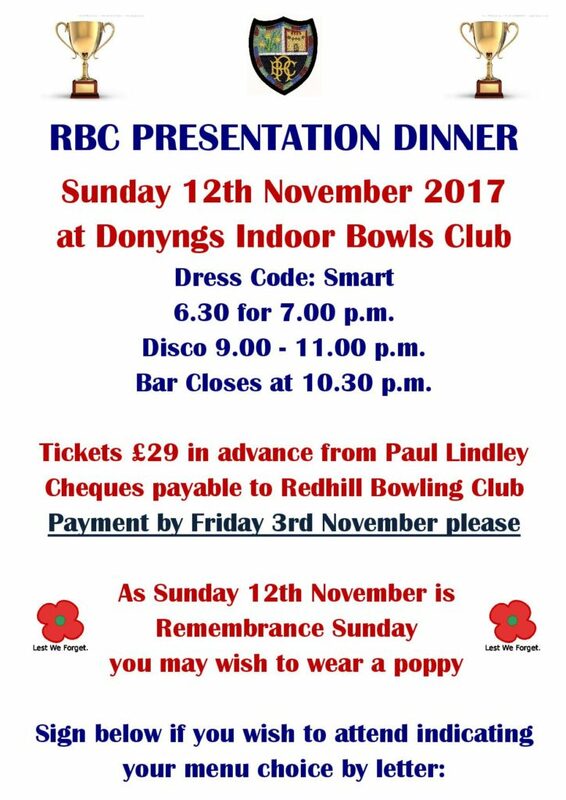 Don’t forget it’s the club dinner tomorrow evening! 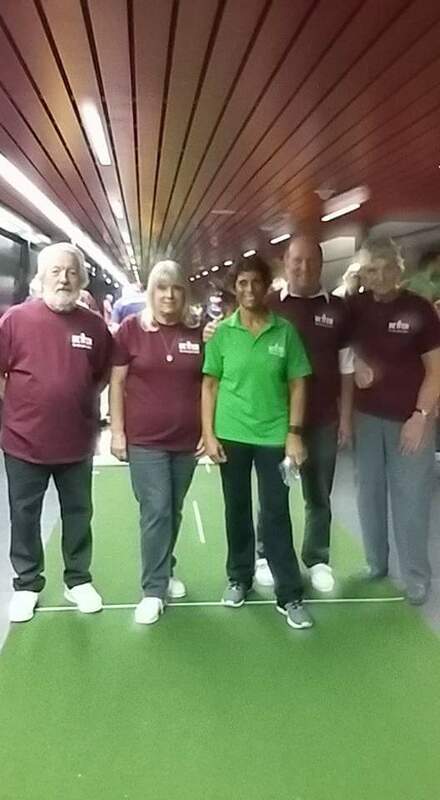 Steve Whiting, Marion & Roger Gatland and Mary Peckham represented Reigate & Banstead in the short mat bowls at the GLL Better Games held at the Copper Box, Olympic Park today and won this element of the multi-sport event helping Reigate & Banstead to 3rd place overall. Well done indeed. Here they are with former javelin World Champion and Olympic medallist Fatima Whitbread. Ames Brisley has just received the final table for the North Downs League. Mid-table respectability for RBC! The non-result was a rained off match against Horley. Well done to all those who put their names down and played meaning we fulfilled all our other fixtures which was a major improvement on 2016.